Grace Young, or more commonly known as Grace, is a Canadian-born American musician, signed to Universal Music, She sings folk, reggae, soul and blues-style original songs. 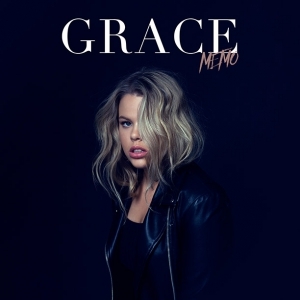 Grace has released two albums, Hall of Mirrors and Made for Change. She is the daughter of musician Jonathan Edwards, who was awarded a gold disc in 1972 for his album Sunshine.